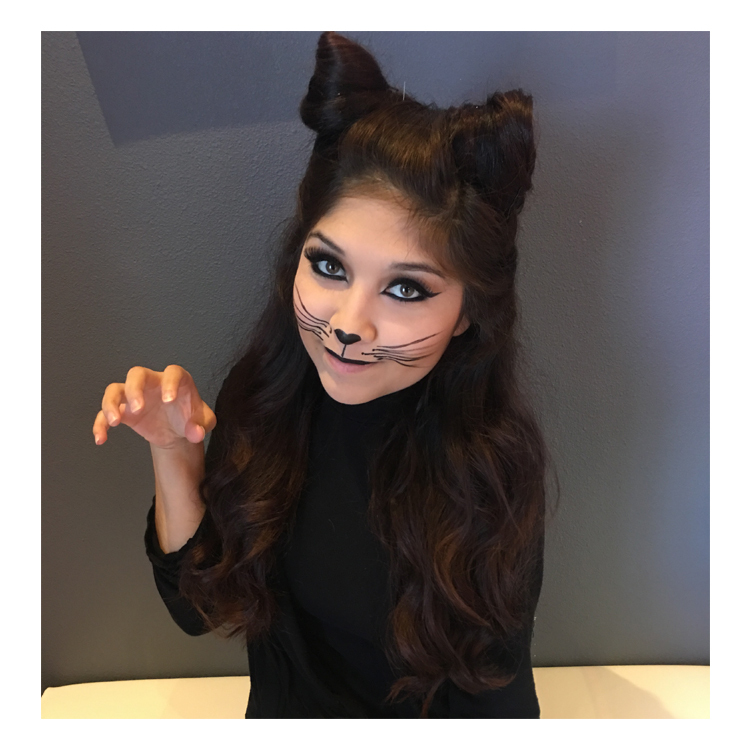 No matter what your plan this Halloween, whether you want to be tricky or sweet, we’ve got you covered, Blo Babes! 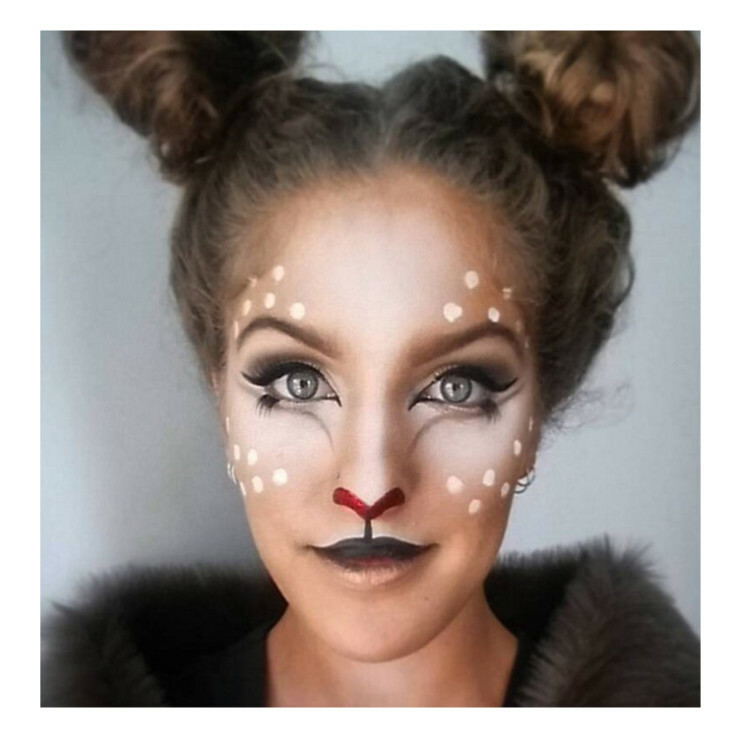 You’ll be the haunt of the town with these four looks! Or, if you have something else in mind, visit your nearest Blo and we will get you gore – geous! 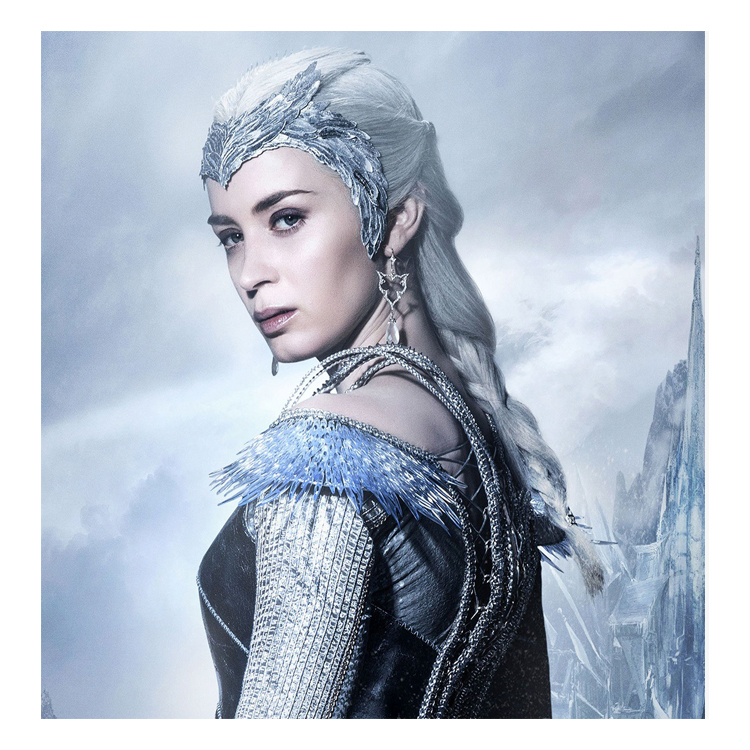 The Huntsman Winters War hit theaters last spring, with leading stars Chris Hemsworth and Emily Blunt! This photo of Freya, played by Blunt, gives us the chills! Her tresses are blo-wn straight (our #executivesweet look) and pulled back with some plaits! 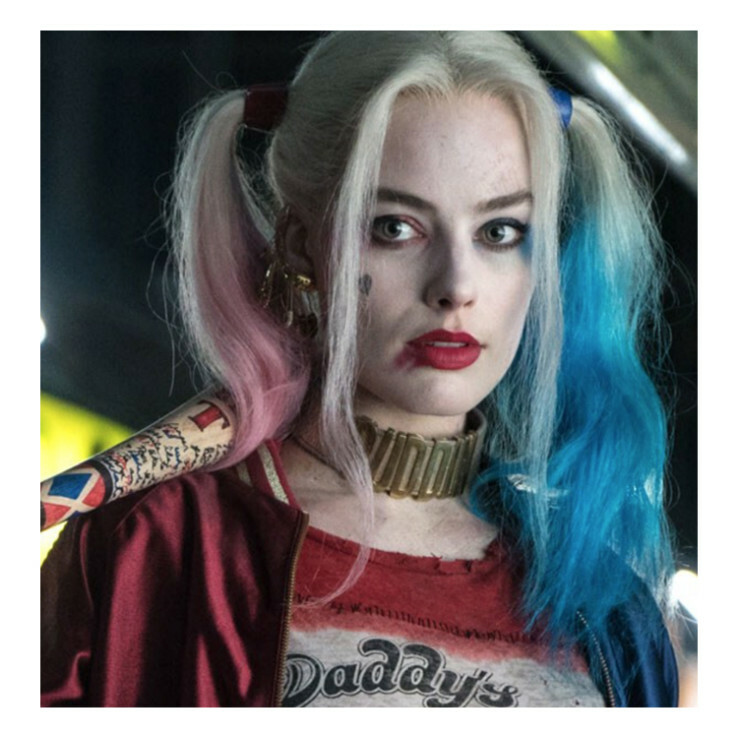 Suicide Squad hit theaters this past summer and Harley Quinn is the real squeal. She is the perfect mix of knotty and….more knotty. Want this look? 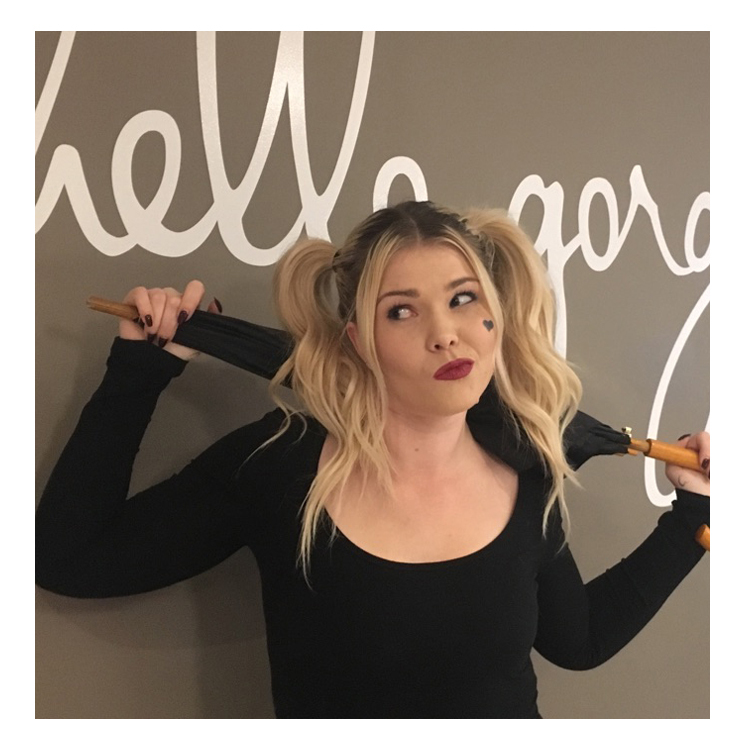 Check out this Harley Quinn Blo Babe styled at our Blo Bloor West location! She’s looking fang-tastic! Don’t forget, select blo-cations offer makeup services! 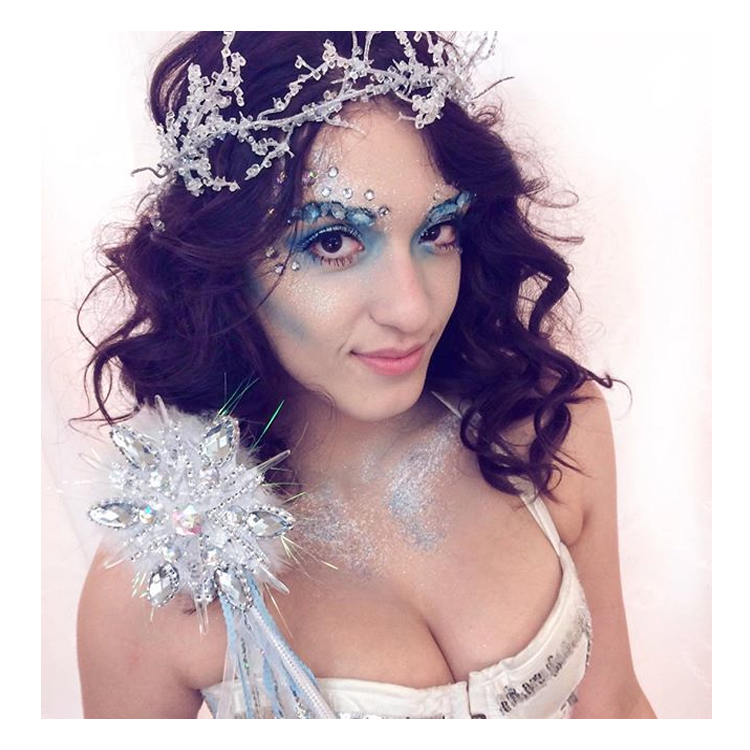 What will you be tressing up as this year for Halloween? Don’t forget to book ahead, Blo Babes! Boo-tiful tresses guaranteed.